Google today announced it is launching its own hardware security keys for two-factor authentication. These so-called Titan Security Keys will go up against similar keys from companies like Yubico, which Google has long championed as the de facto standard for hardware-based two-factor authentication for Gmail and other services. The FIDO-compatible Titan keys will come in two versions. One with Bluetooth support for mobile devices and one that plugs directly into your computer’s USB port. 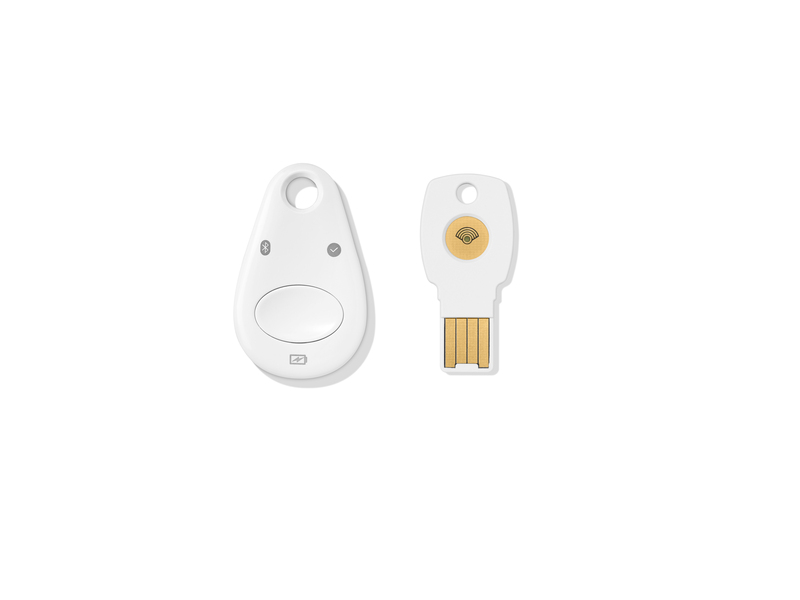 In terms of looks and functionality, those keys look quite a lot like the existing keys from Yubico, though our understanding is that these are Google’s own designs. Unsurprisingly, the folks over at Yubico got wind of today’s announcement ahead of time and have already posted a reaction to today’s news (and the company is exhibiting at Google Cloud Next, too, which may be a bit awkward after today’s announcement). It’s unclear who is manufacturing the Titan keys for Google (the company spokesperson didn’t know when asked during the press conference), but the company says that it developed its own firmware for the keys. And while Google is obviously using the same Titan brand it uses for the custom chips that protect the servers that make up its cloud, it’s also unclear if there is any relation between those. No word on pricing yet, but the keys are now available to Google Cloud customers and will be available for purchase for anyone in the Google Store, soon. Comparable keys tend to sell for around $20 to $25.